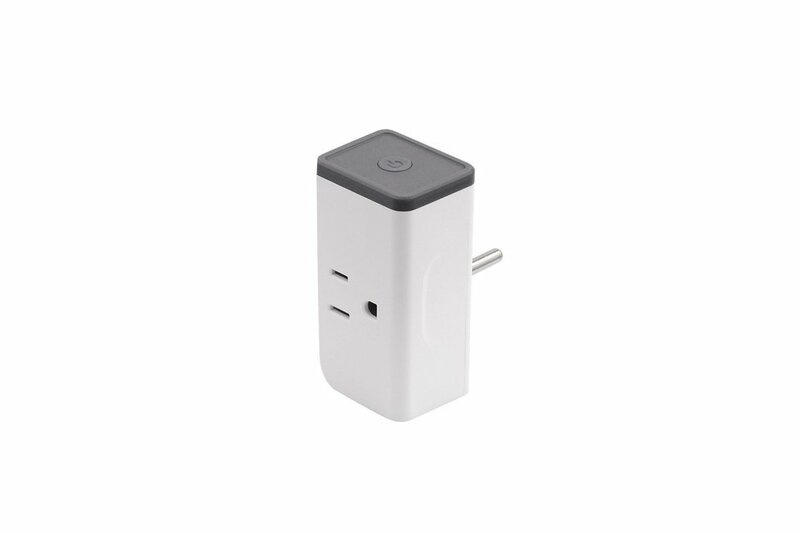 Sonoff S31 is a compact size 1 gang US standard wifi smart plug with energy monitoring. 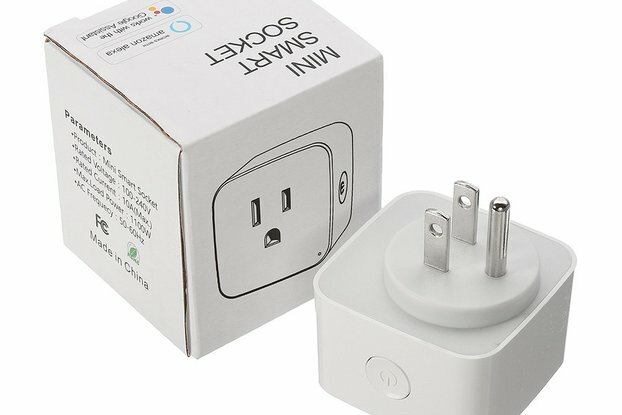 The universal smart power plug lets you wireless control home appliances via the app from anywhere at any time. Do not worry that one S31 will take up two sockets' space of your power strip. We made its body more compact so that you can plug two S31 WiFi plugs together. 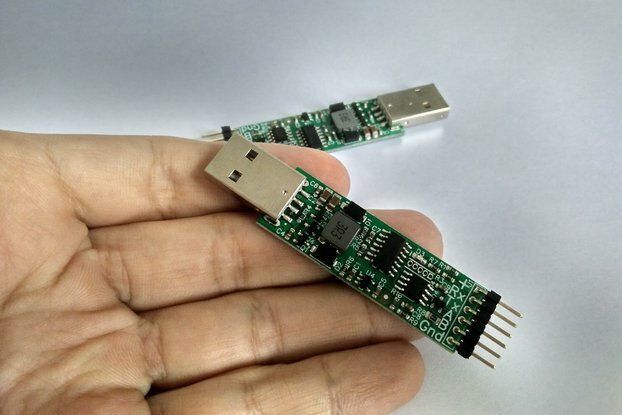 It's very convenient to use, just plug and play! With the S31 smart outlet, you can keep track of real-time power, current and voltage of your home appliances on the App. You can also measure electricity consumption for a specified period. 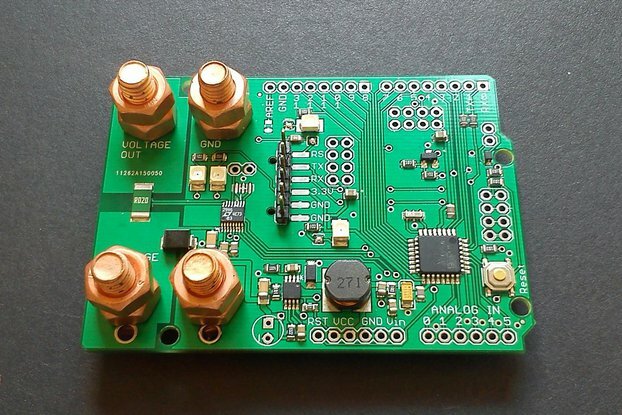 Besides, you can set threshold power, current and voltage value for your appliances. Once it reaches any of the threshold values, the remote controlled wifi outlet will auto-turn off your appliances. The S31 smart socket provides you 100 days energy consumption historical data (support to export) and electricity bill forecast. Monitor and understand which appliances are consuming the most, then create scheduled or countdown timers to reduce your electricity bill.